I am Kostas Lampropoulos and I have been living in Patras, Greece for all my life. I studied Electrical and Computer Engineering at the University of Patras and I received my Diploma degree in 2003 and my PhD in 2012. I worked for 2 years (2003 -2005) as a Firmware Engineer in the WLAN Group of Atmel Hellas, part of Multimedia & Communications Group of Atmel Corporation. 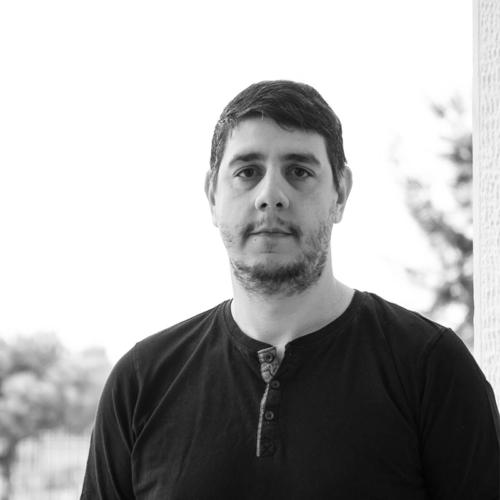 I am currently member of the Network Architectures and Management Group of the Electrical and Computer Engineering Department of University of Patras and project manager for EU projects with special focus in Cyber-security and Digital Identities i.e. CIPSEC, SMESEC etc. I have also been member of various standardization bodies like ETSI and ITU-T with contributions in the area of Digital Identities Management and Identity Discovery. In my free time I play basketball, watch movies, listen to music and travel with my family.